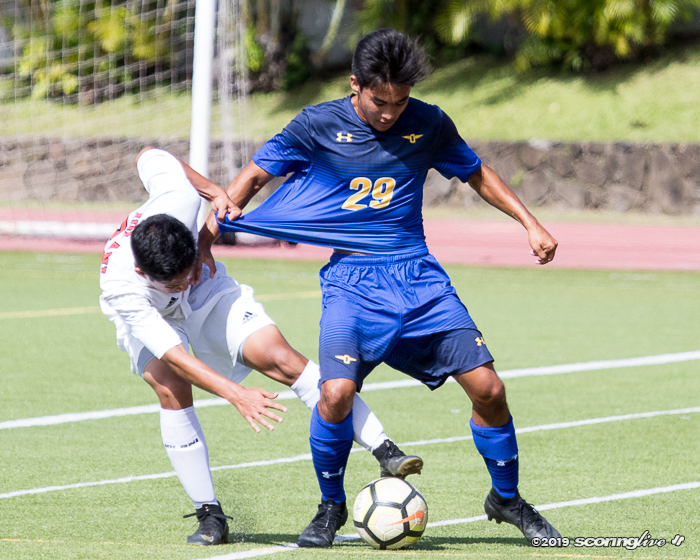 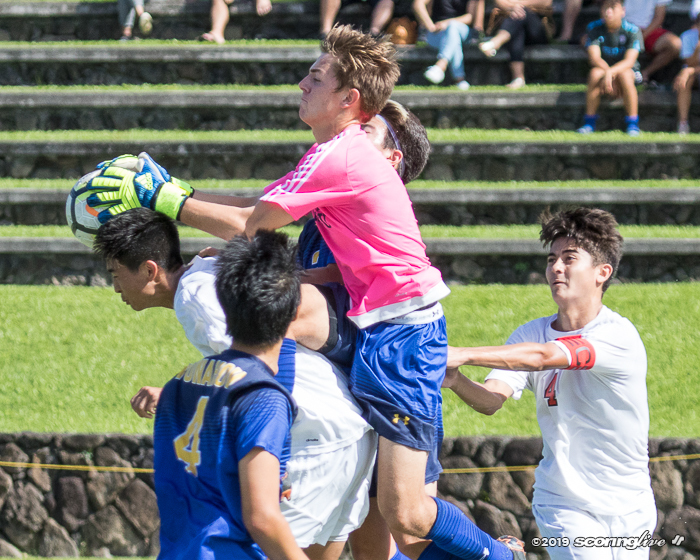 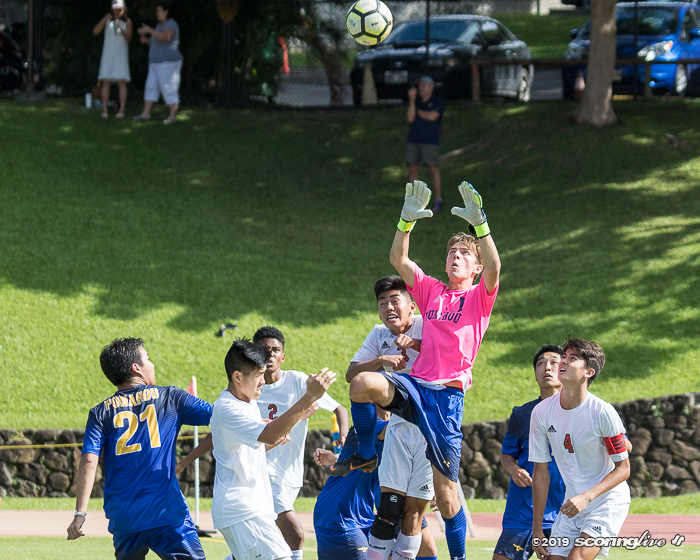 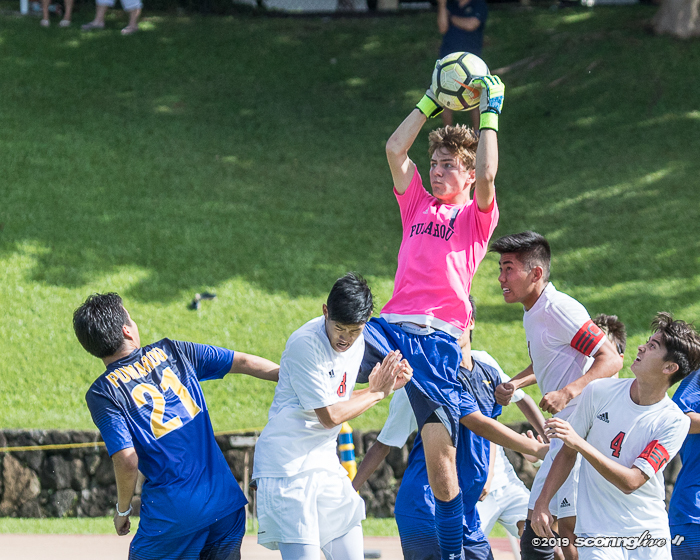 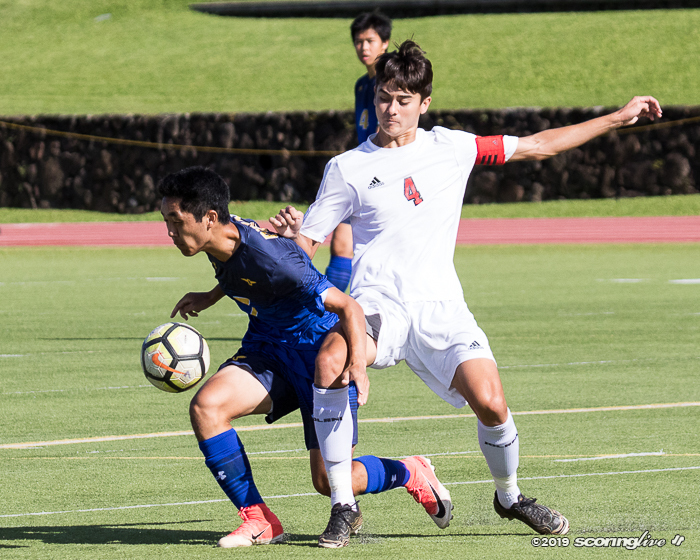 MAKIKI — A tie never felt so good for the Punahou boys soccer team. 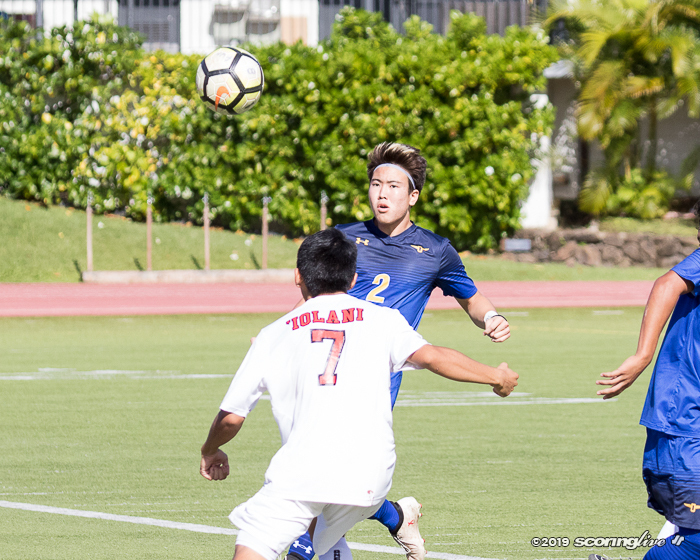 The top-ranked Buffanblu scored twice in the final eight minutes of regulation to rally from a 2-0 first-half deficit to tie No. 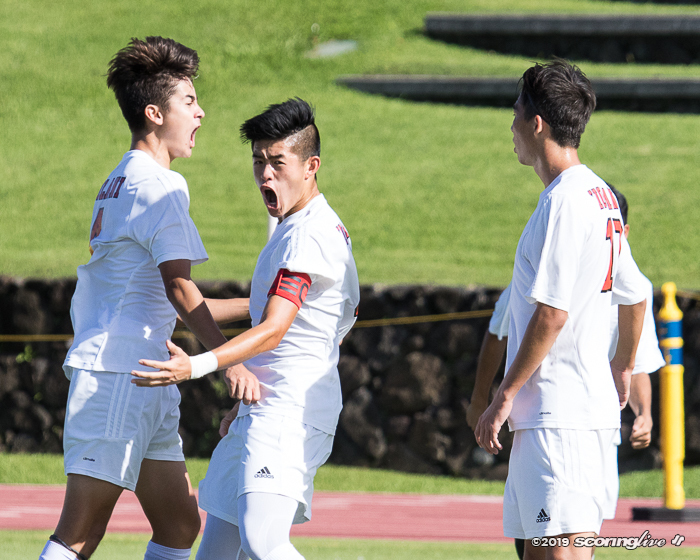 3 Iolani, 2-2, in an ILH match at Alexander Field Saturday afternoon. 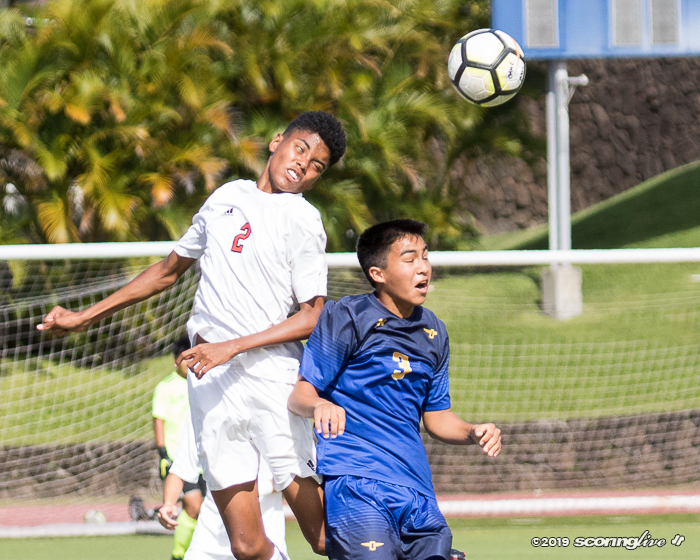 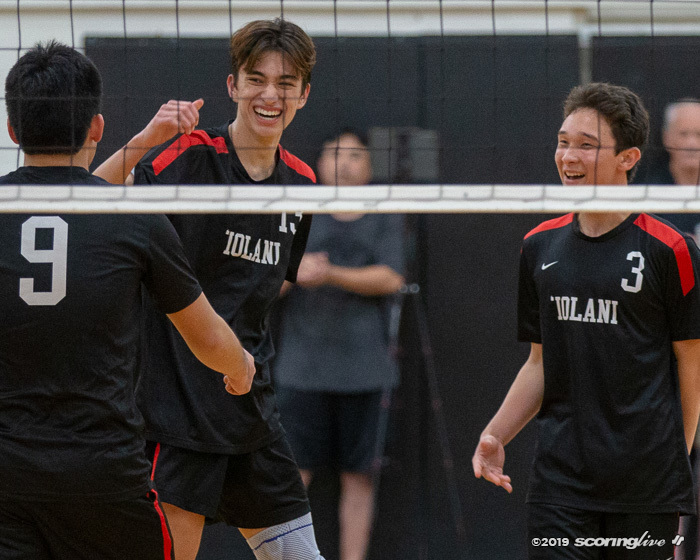 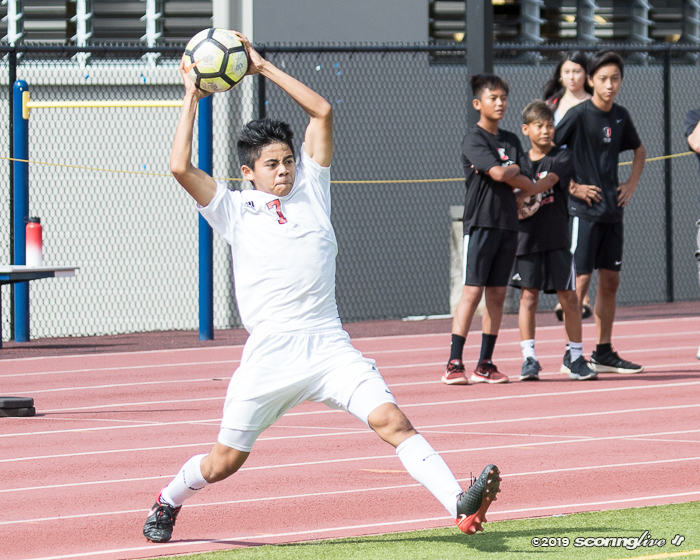 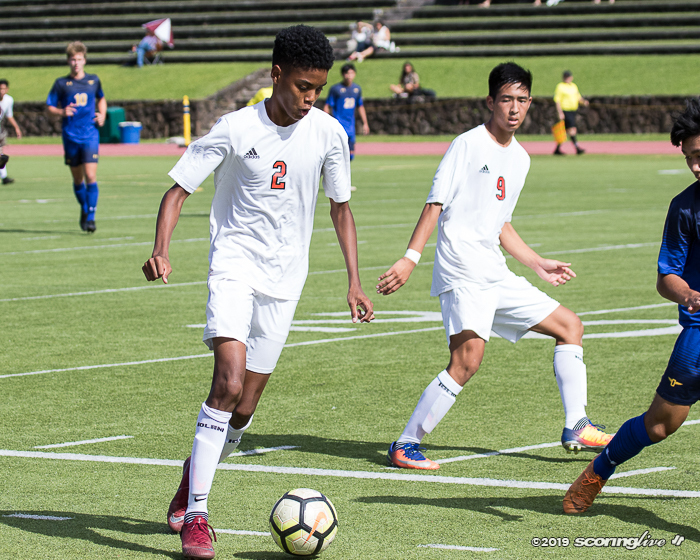 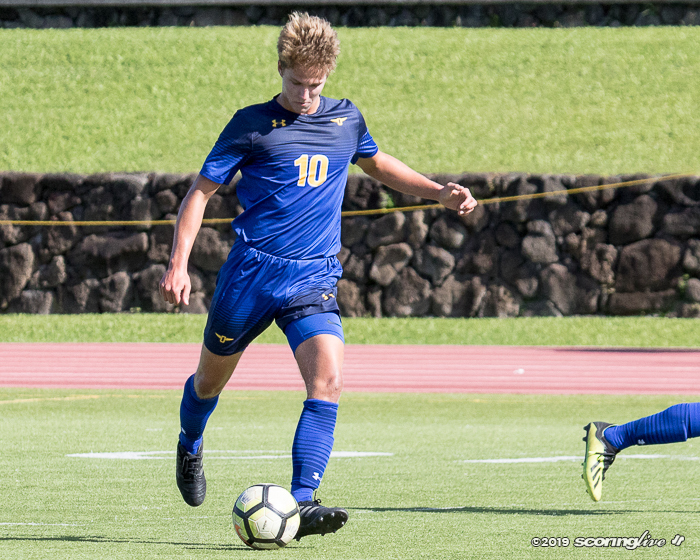 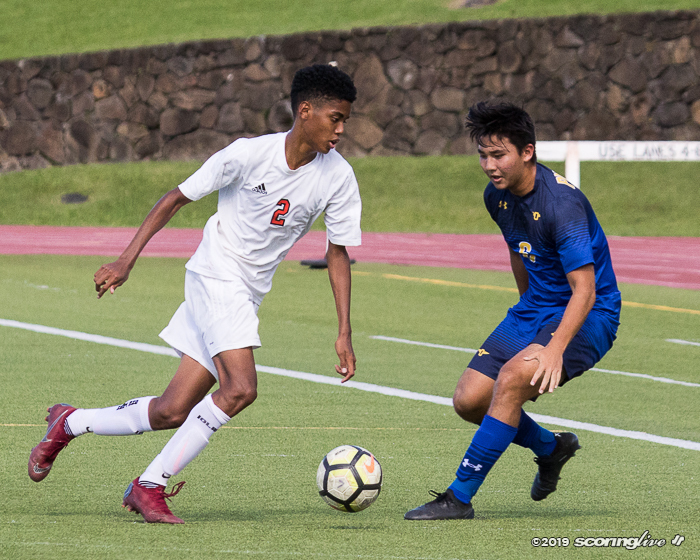 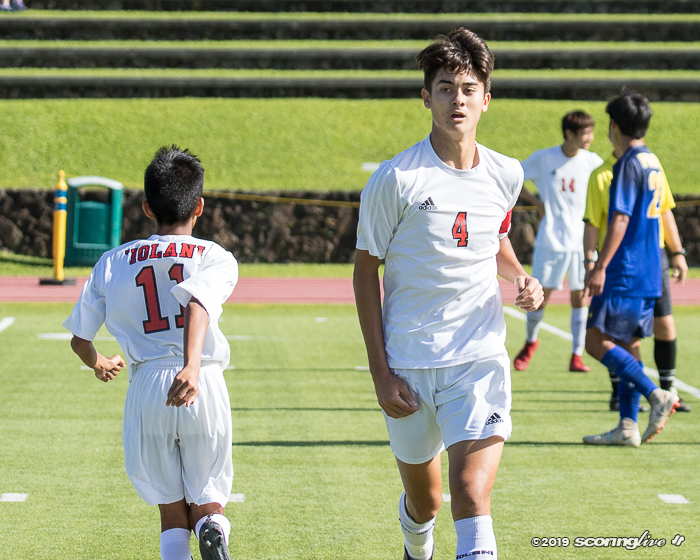 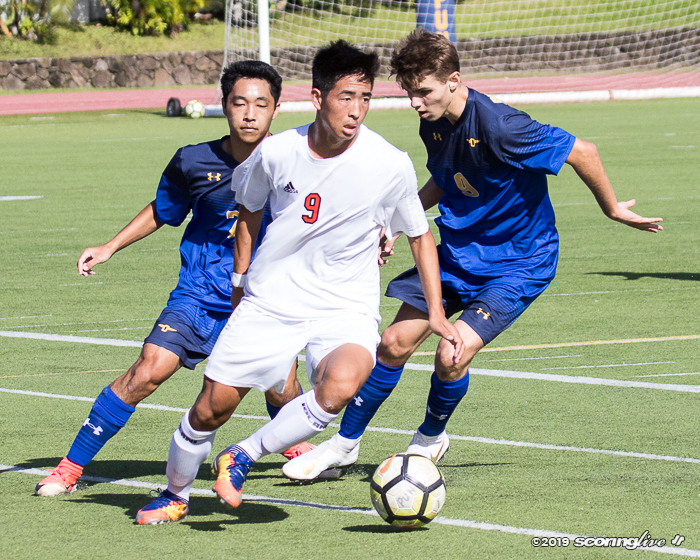 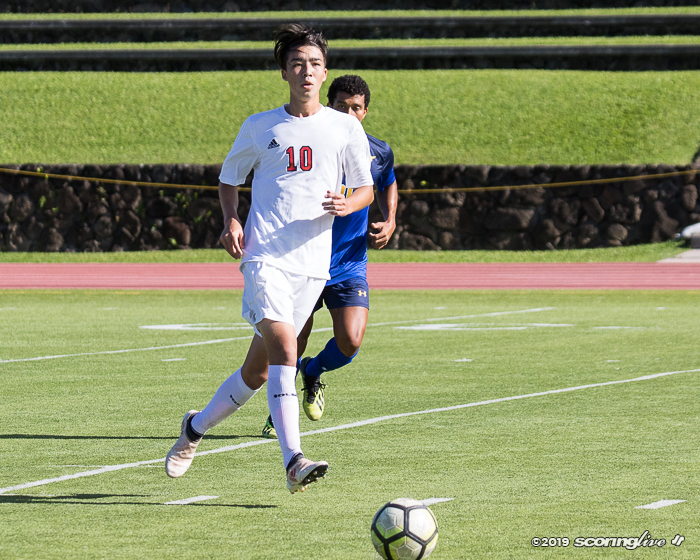 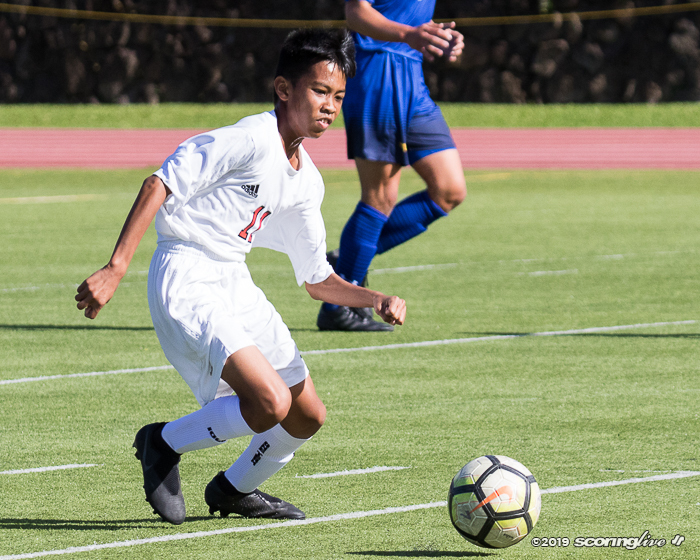 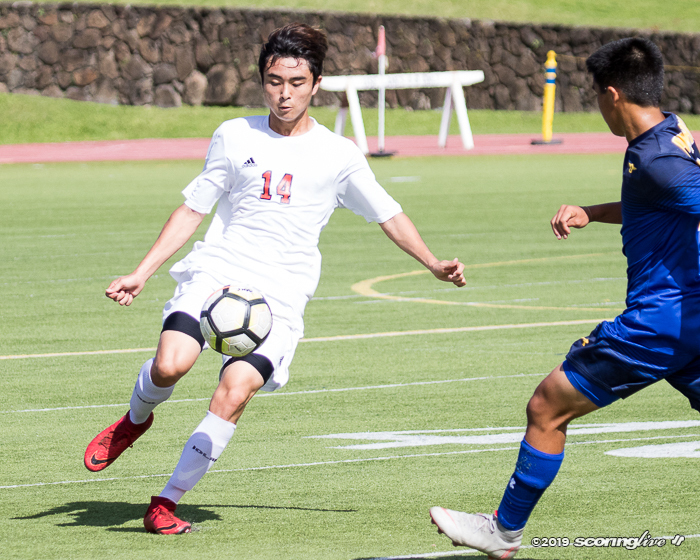 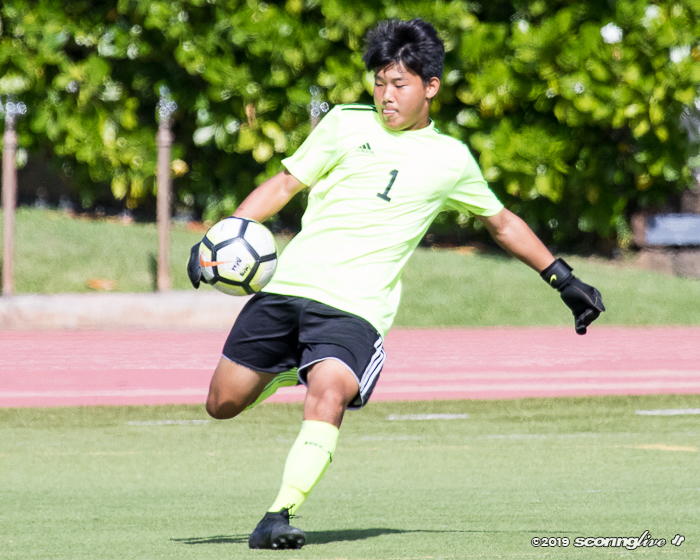 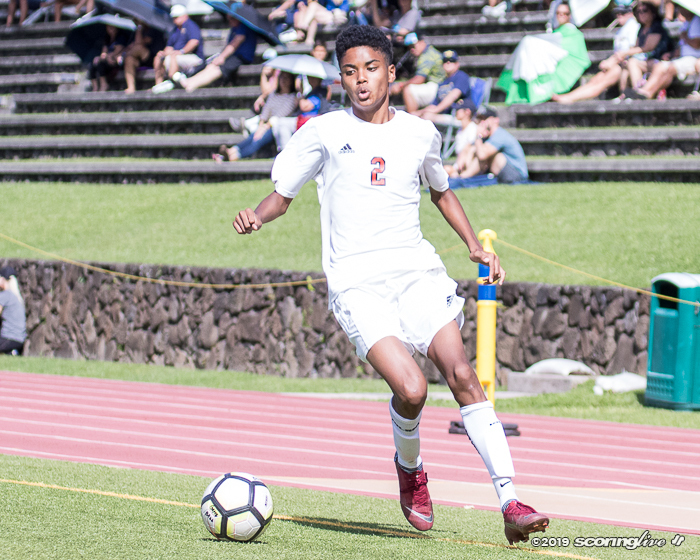 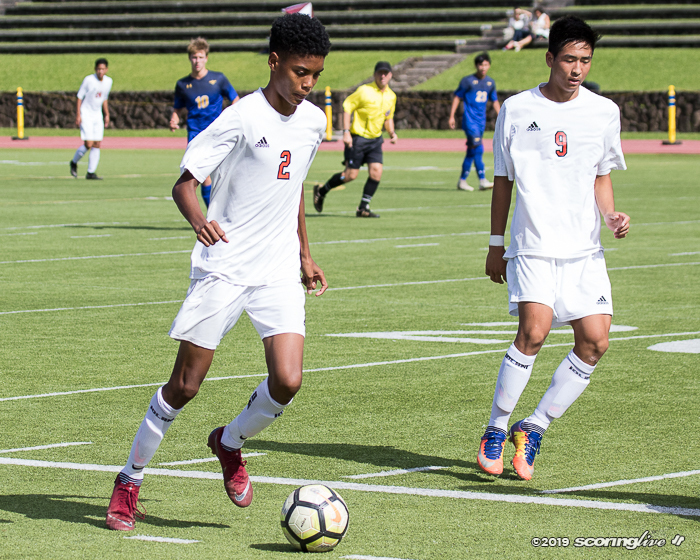 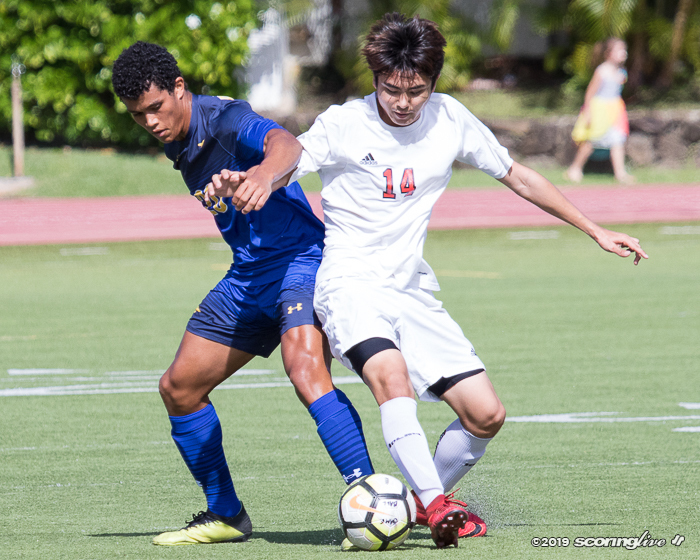 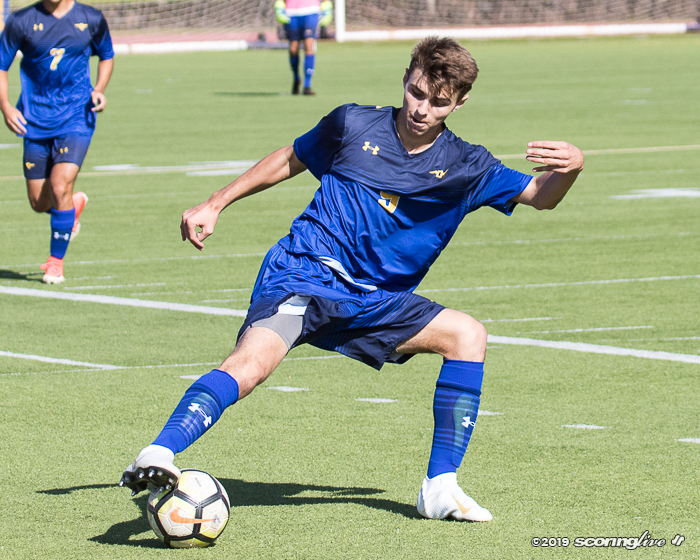 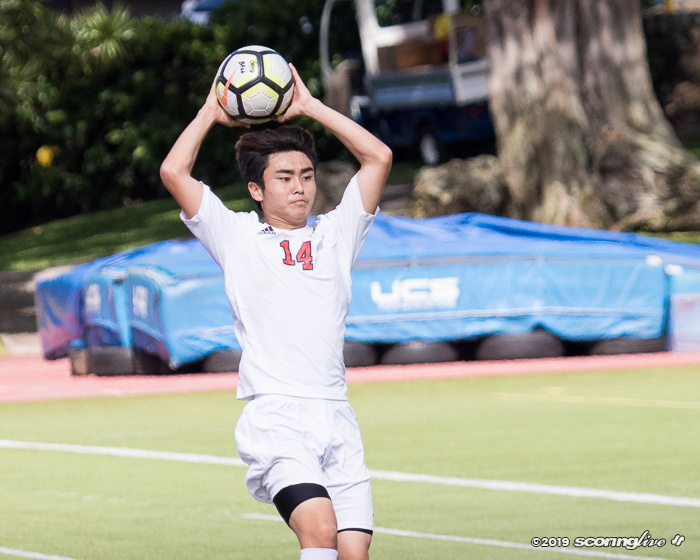 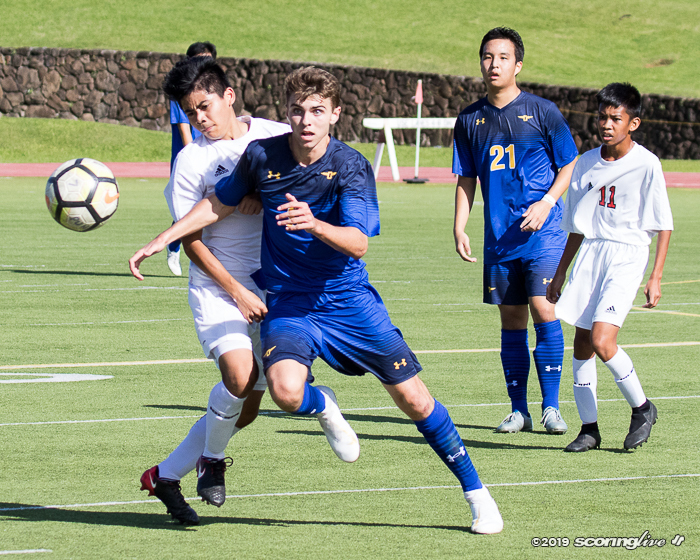 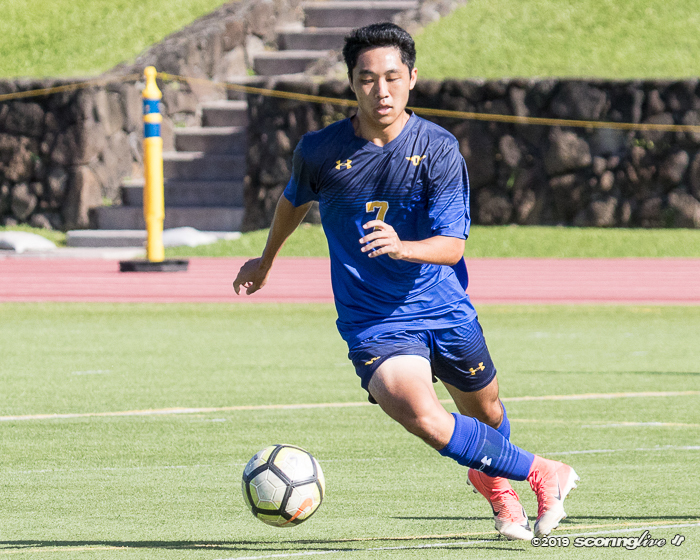 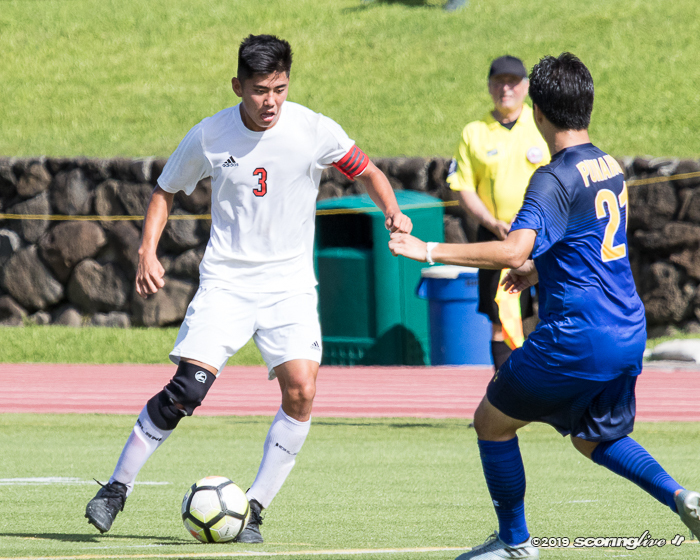 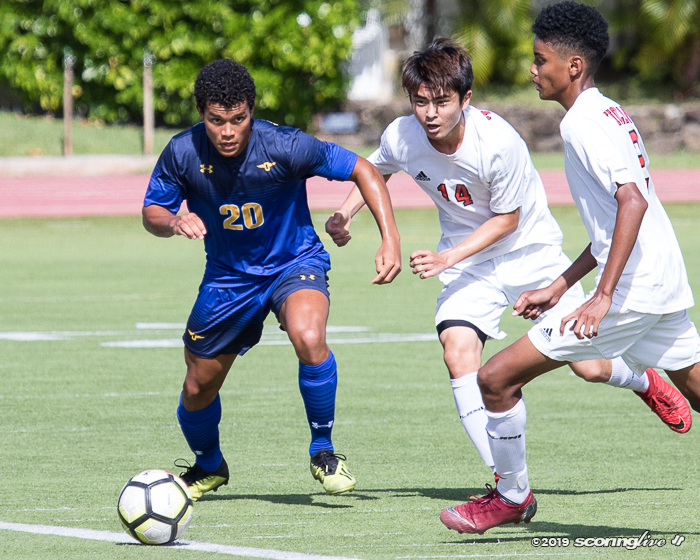 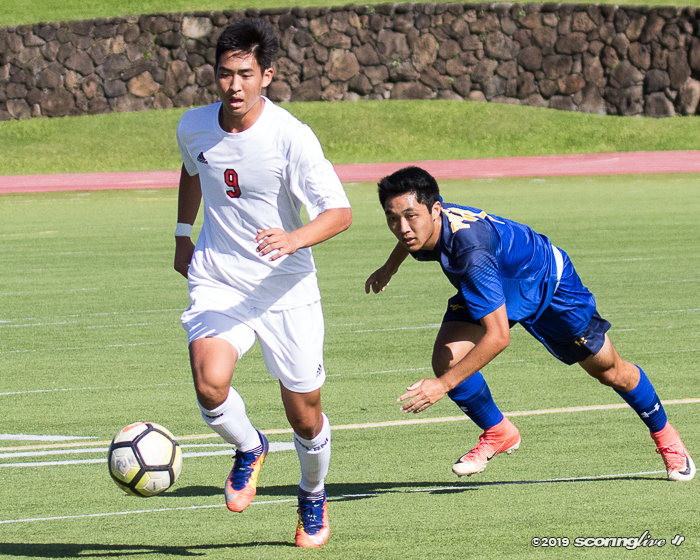 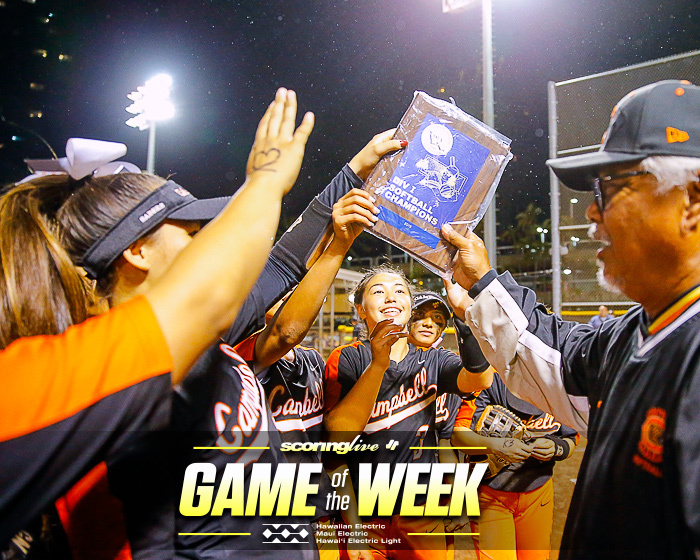 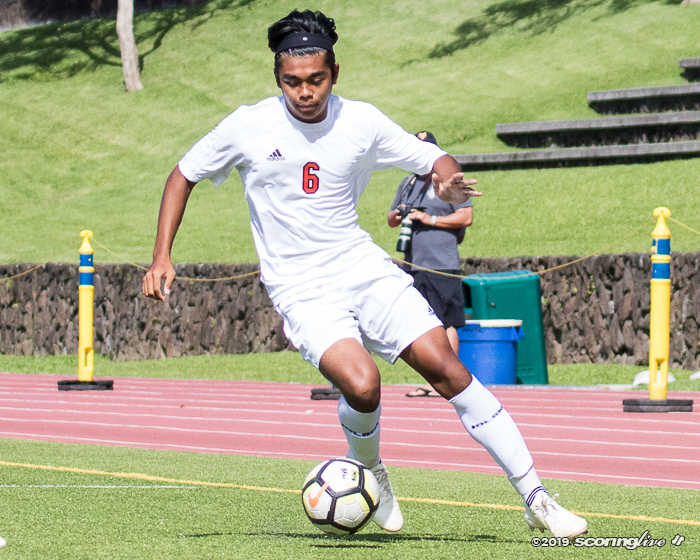 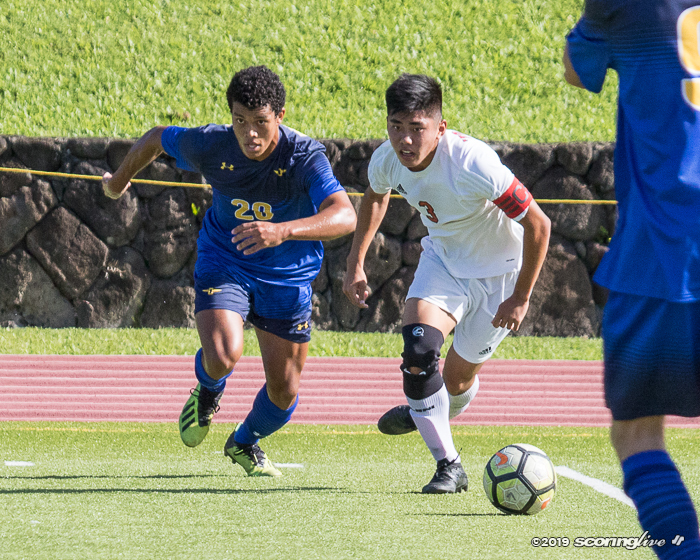 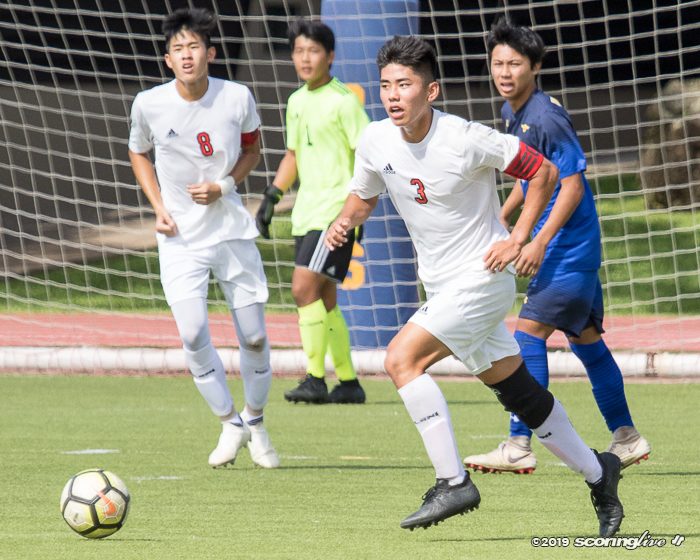 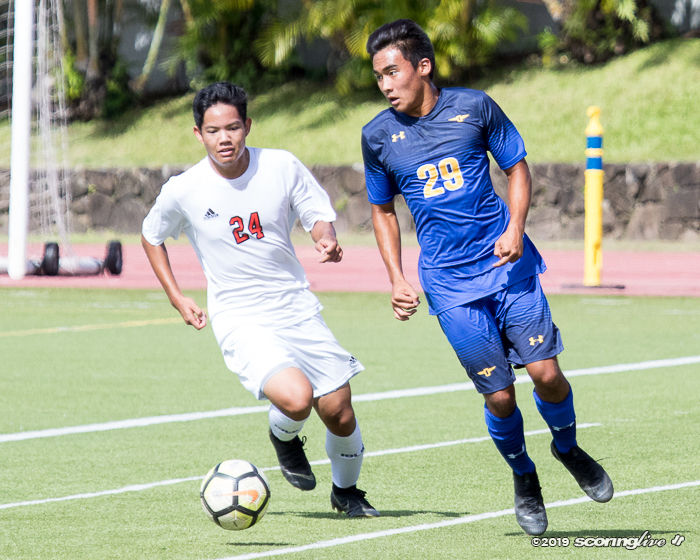 The Raiders (8-1-1) entered the contest atop the ILH Division I standings and would have clinched the league's first-round title and a state berth with a win. 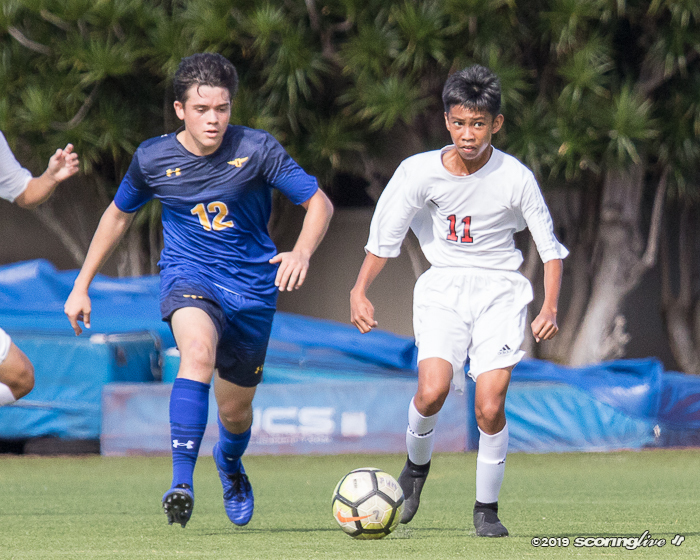 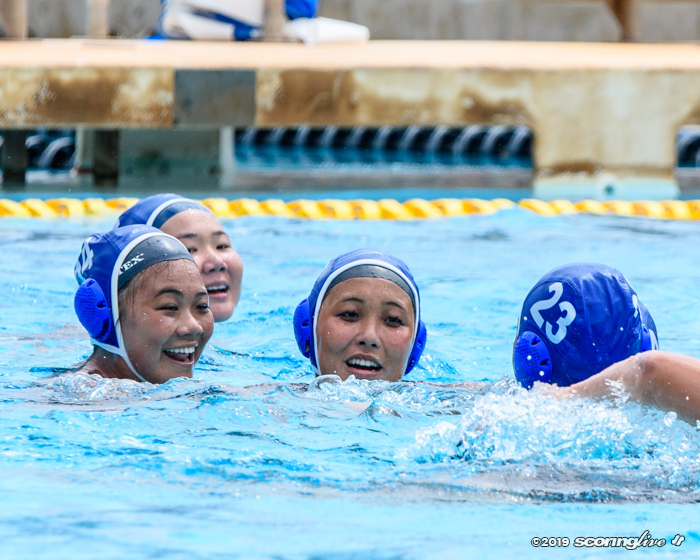 Instead, Punahou (7-0-2) controls its own destiny now with one more first-round match next Tuesday against Mid-Pacific. 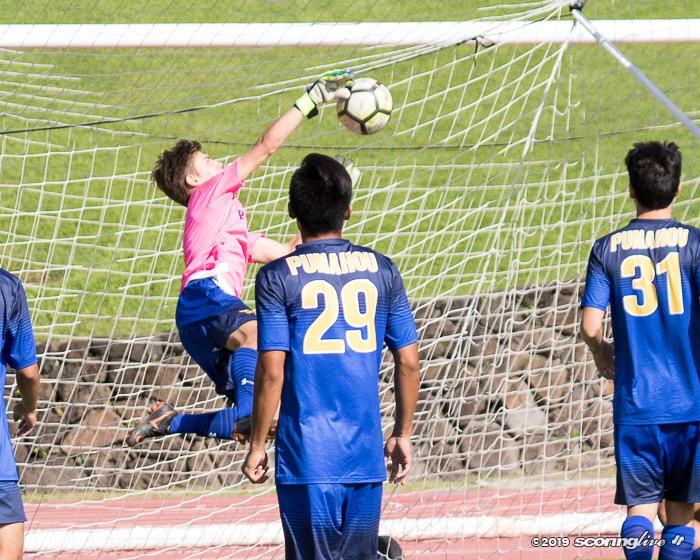 The Buffanblu were kept off the scoreboard until Matthew Fairfax painted the left corner in the 73rd minute. 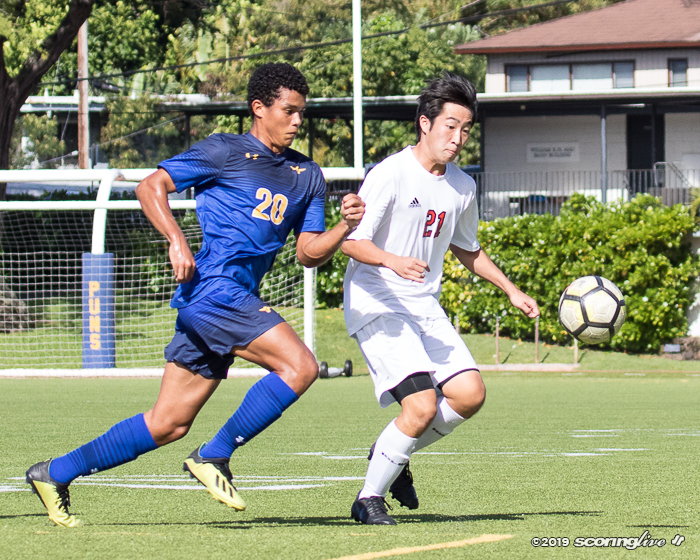 Four minutes later Micah Williams got loose and netted the equalizer on a good look. 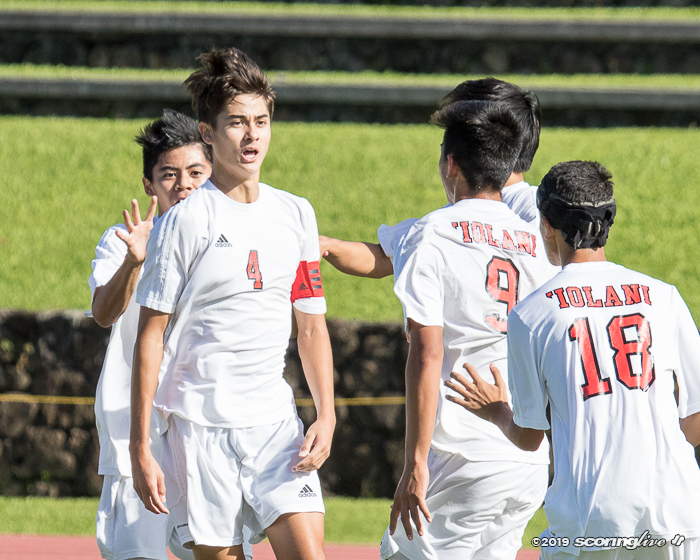 Iolani got goals by Brendan Parke in the 15th minute and Elijah Brown in the 37th minute. 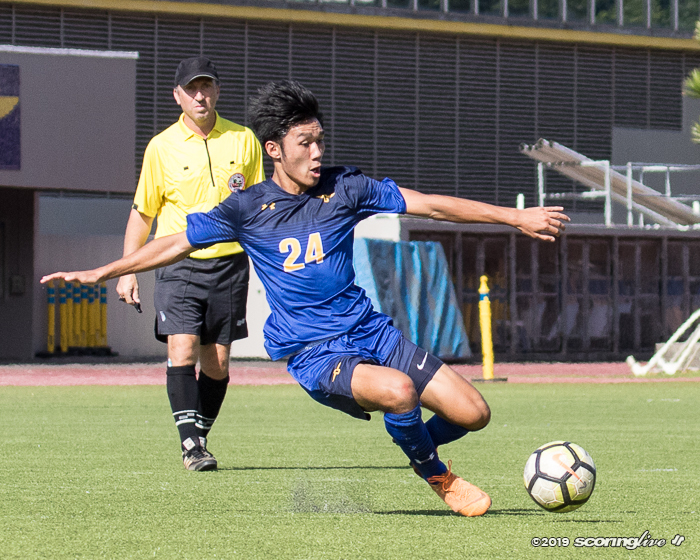 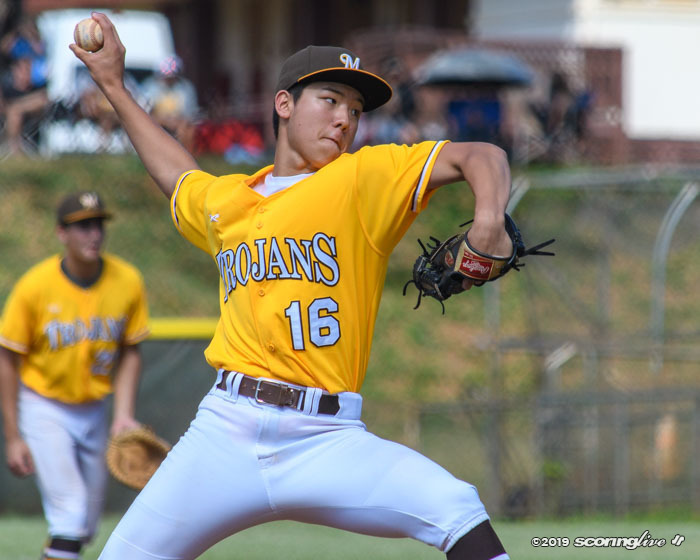 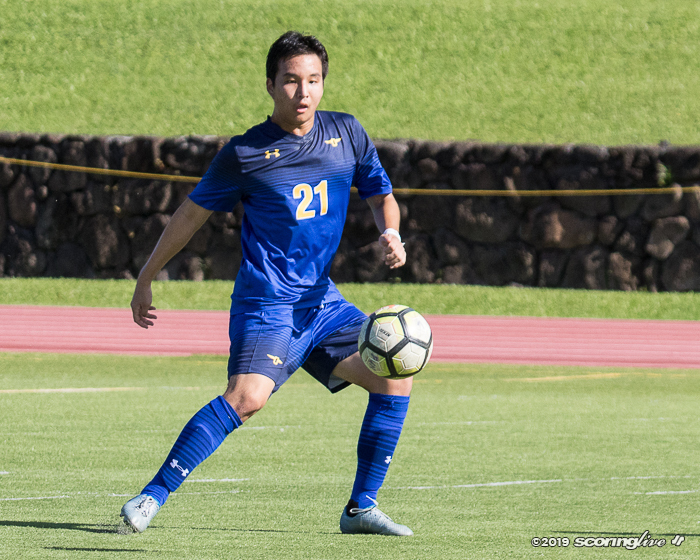 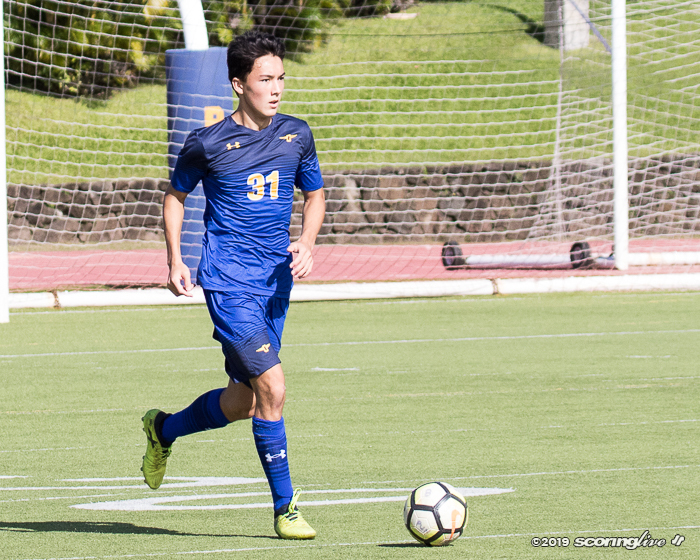 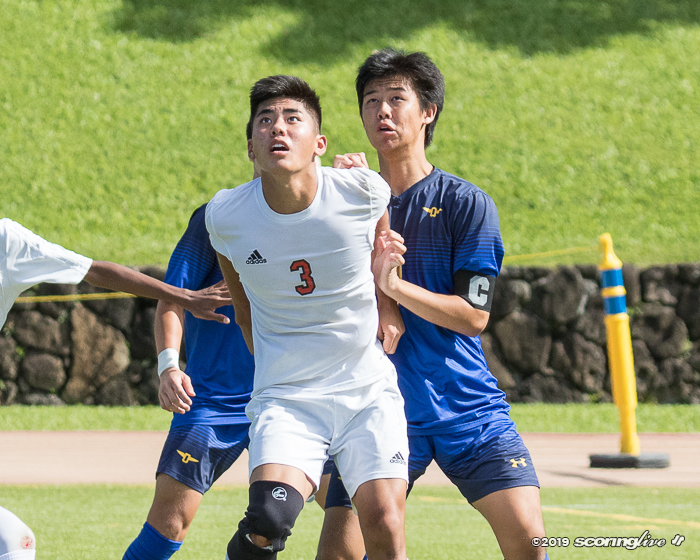 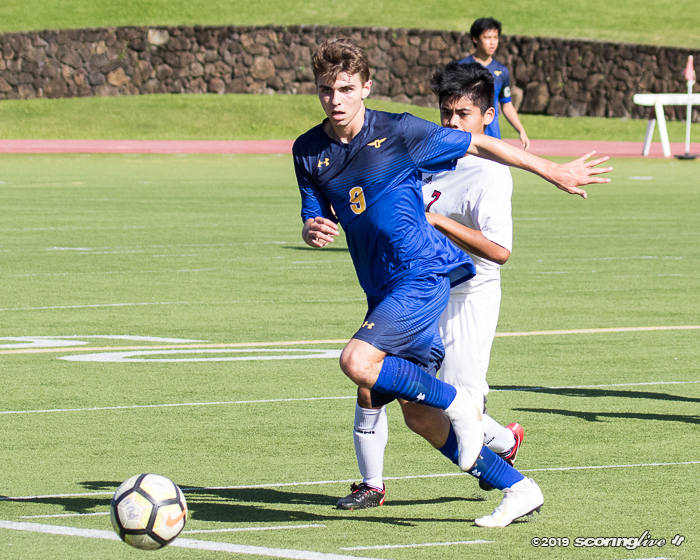 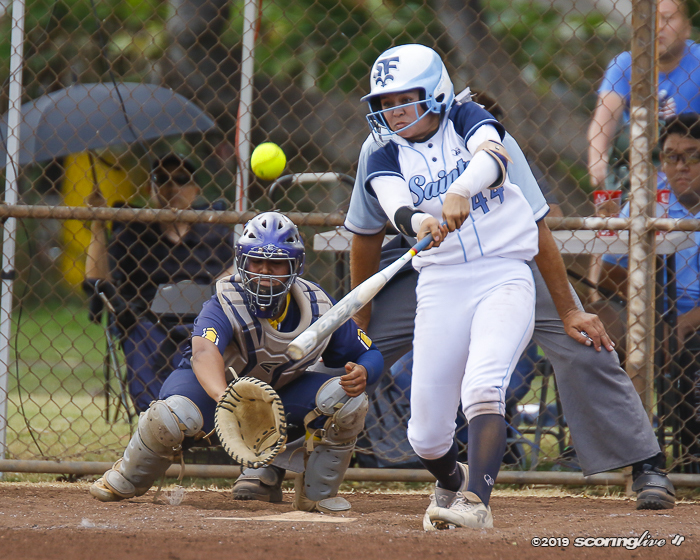 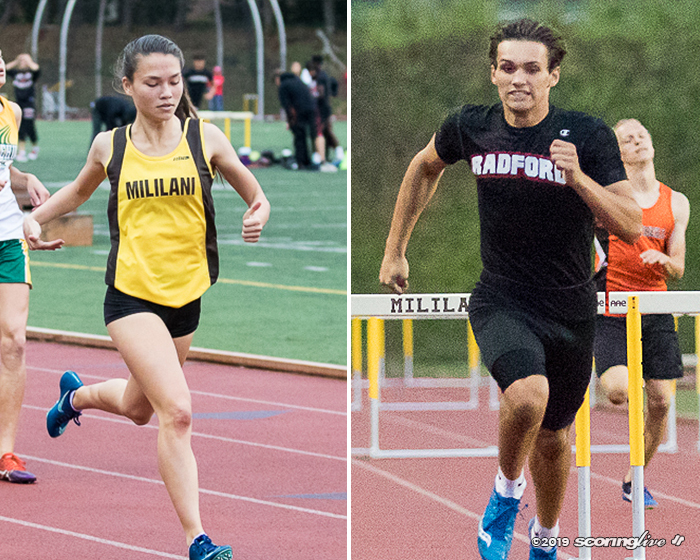 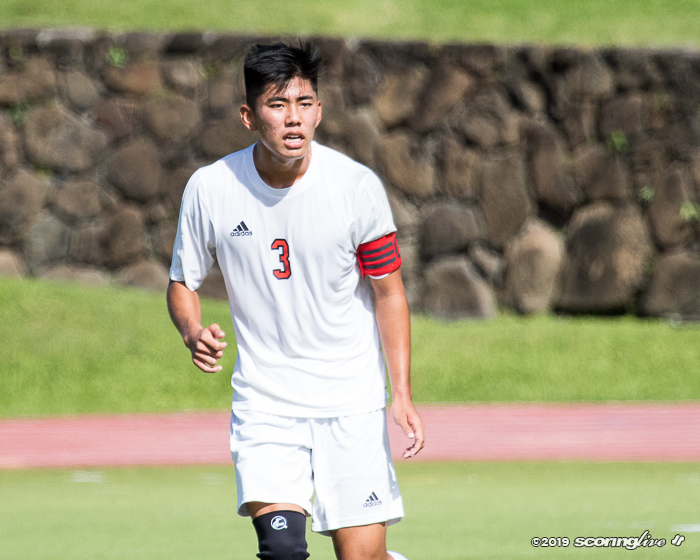 The tie ended a eight-game winning streak by the Raiders, who dropped their season opener to Punahou, 1-0.